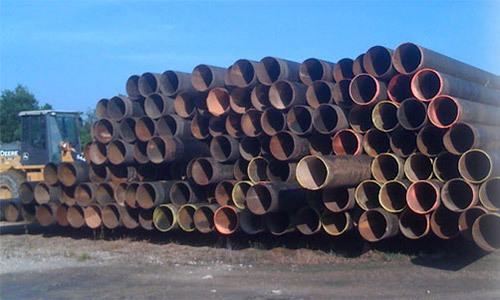 Alpha Pipe Co. is a wholesale supplier of new and used carbon steel line pipe and pipe piling. We offer a variety of new steel pipe and used steel pipe. We supply ERW, DSAW, Straight Seam, Spiralweld steel pipe and Seamless steel pipe, as well as fabricated large OD steel pipe which is rolled & welded from A36 steel plate. Our used steel pipe is structurally reconditioned and is available in various grades. Our new and used carbon steel pipe ranges in size from 2" OD to 144" OD. Alpha Pipe Company supplies seamless, ERW, DSAW, straight-seam steel pipe and spiralweld steel pipe including large OD steel pipe rolled & welded from A36 steel plate. Let us know your steel pipe and piling needs, and we'll get you a quote ASAP - Fast, easy and convenient. Buy Steel Pipe and Piling! View Alpha Pipe's current inventory of new and used steel pipe and pipe pile; all inventory is subject to prior sale. 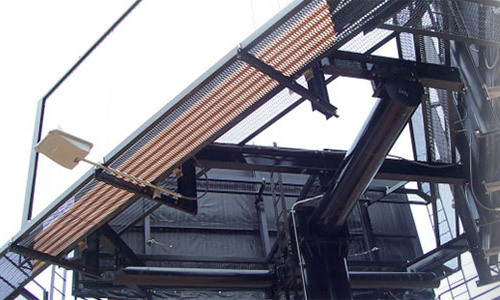 Alpha Pipe offers a complete line of steel pipe piling and related services. Casing & Bore Pipe Services! Alpha Pipe offers a complete line of steel casing pipe, bore casing and related services, including 20' lengths with bev x sq ends. Learn more about our new location and how we can better serve you. 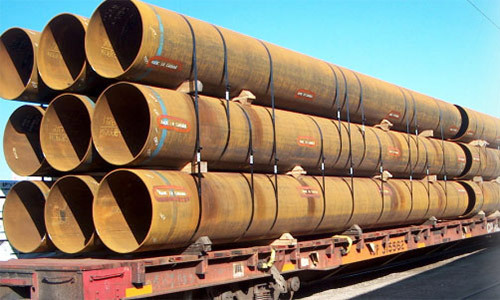 Alpha Pipe offers a variety of sizes and grades of steel pipe for all your steel pipe needs. Sell Steel Pipe and Piling Now! Alpha Pipe will purchase your new or used surplus steel pipe and pipe piling. We do take-up of natural gas pipelines. View online, or download and print steel pipe charts for both scheduled and non-scheduled steel pipe sizes. Receive quarterly updates with Alpha Pipe's current steel pipe and pipe pile offerings - Fast, easy and convenient. 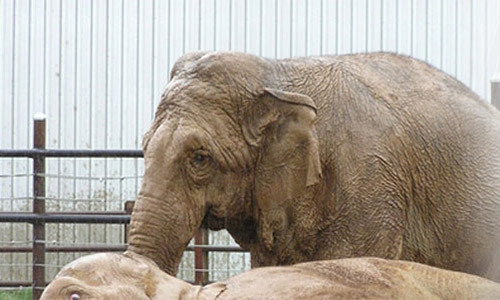 Por favor clic para aquí ver nuestro sitio en español.